Following on from last Sunday’s blog on dealing with Endometriosis using Self Care. I am going to go into more details as to what helps me and what I practice. So today I am going to talk about heat and how it really helps me. Heat can be used in various ways such as acupuncture, physio, heat pads, sun and relaxation. I have just read chapter 10 of The Self Care Project and its number 1 for your relaxation retreat is Heat. You could say that heat isn’t something in Self Care but it is. Self Care is about taking time for yourself, doing stuff that helps you and creates the positive life. 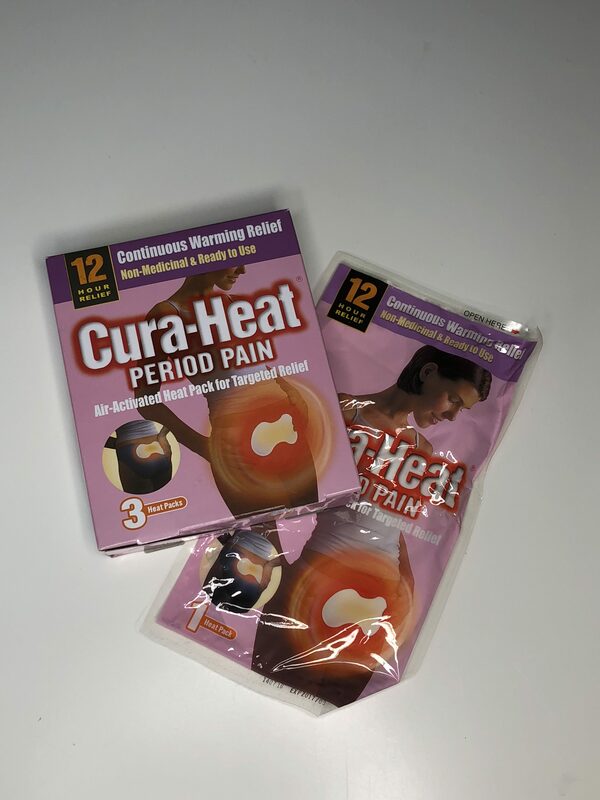 For me heat really helps me with Endometriosis. It allows me also to have time to relax and chill out. It is also good as I feel cold nearly 90 % of the time. Heat is something I practice every day. Like others I bath/shower every day. 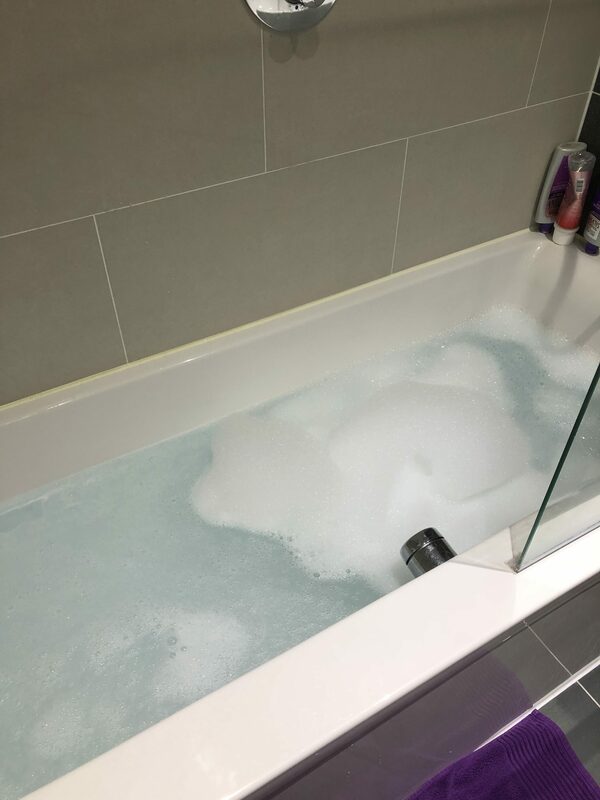 When I get in from work I cook my dinner then run a bath. For me bath time is a nice hot bubble bath with candles lit allowing me time to wind down from a busy day. Relax, de stress and chill out but also allows my ‘endo belly’ to ease in the warm water. I can stay in the bath for ages. 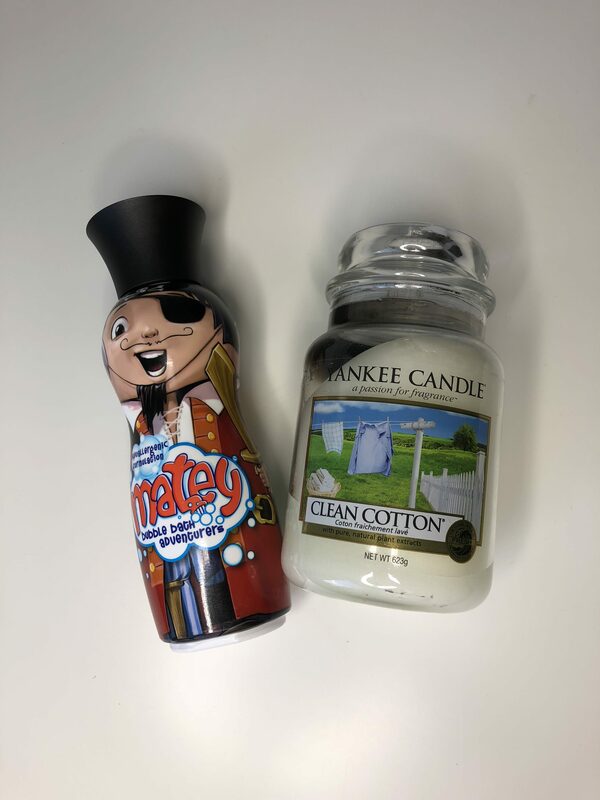 I use Matey bubble bath, which yes is a children’s bubble bath but it’s one of the only ones I can use due to having sensitive skin. My favourite candle to light for bath time is Yankee Candle’s Clean Cotton. It smells like fresh washing obviously and just somehow helps me to relax. If I don’t use this I tend to light all four candles from the candle set I got from Lifehouse spa in Thorpe Le Soken. These have different scents for each one. Four candles in total. This also creates the retreat you need. Some time to lay down, relax and allow you stomach to heal and lessen the pain you maybe in. For me I also believe the bath after a busy day helps me more than bathing after a long nights sleep, but that could just be me. 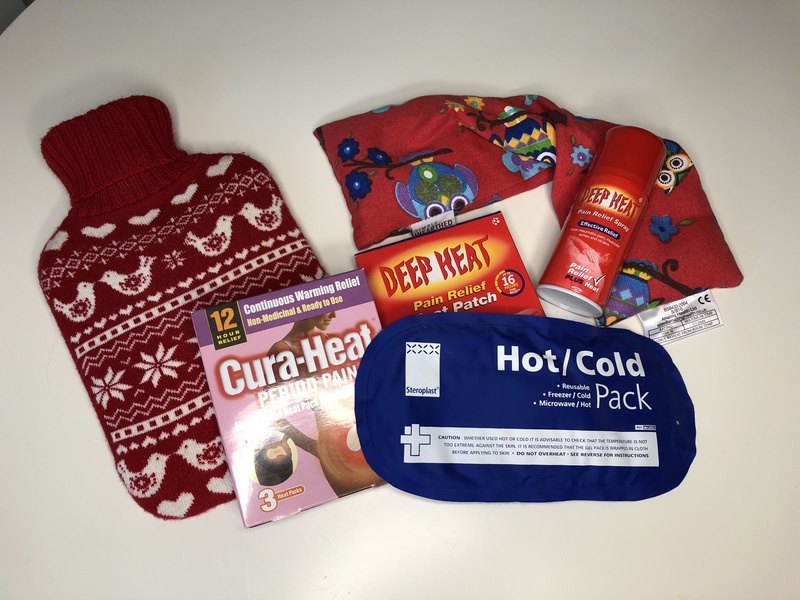 If I am needing heat to help me all day I will use a variety of products depending on where I am, what I am doing and even where I need the heat. If I am at home or a place I feel comfortable to be, where no one will question why I have this on me or question what I am doing, I use a hot water bottle or microwavable heat pack. These really help at bed time too. 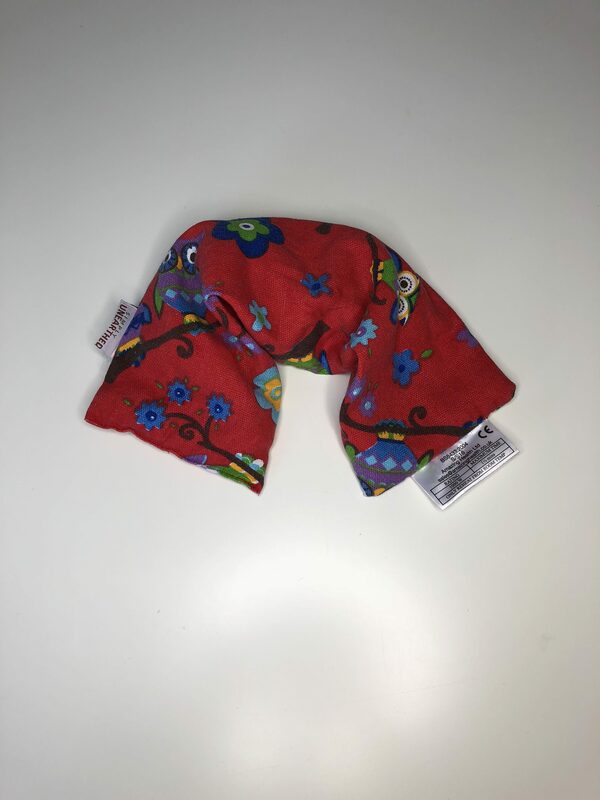 If I am out and about I have disposable heat pads, ones that stick to your clothes but also ones that can stick to your skin. 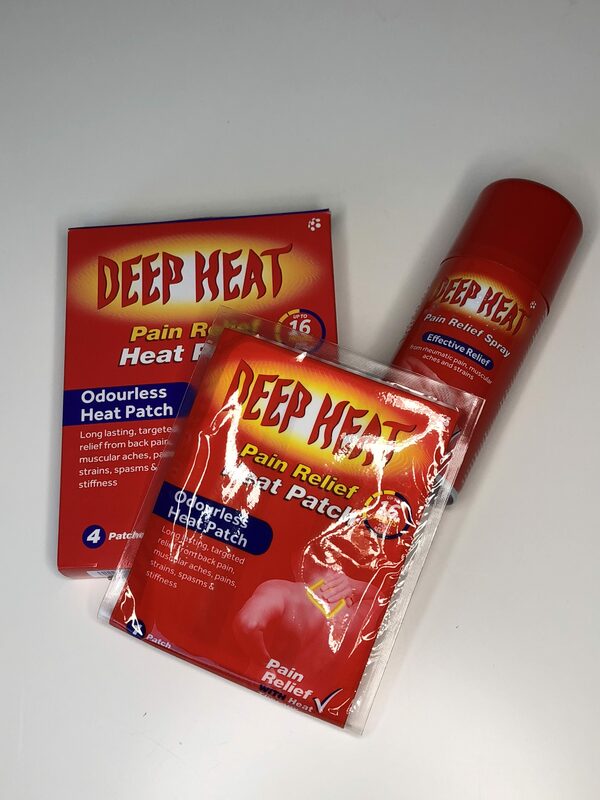 These are good especially if you have clothes covering the patch on your jeans or if you stick them to your skin they are pretty much hidden but are helping you without being seen. The last thing to do with heat is layers, if you are feeling unwell or in pain and cold there is nothing better than layers. I love the oversized jumpers, but also jumpers and the duvet. Get in bed or lay on the sofa with blankets. Don’t feel sorry for yourself for too long. Just chill out and take the well-deserved “me” time you need. I also feel that my bed is a comfort zone for me which I try not to be in all the time because many professionals advise against laying in bed unless going to sleep so layer up, snuggle down in a comfy chair even with a heat pack on. You will feel better trust me. So I have to say that going on holiday is a really good way for me to socialise and the vitamin D being absorbed by my tummy especially, is so good. I always come back from a holiday relaxed, calm and not in pain. It’s probably a combination of laying around on a sun lounger, chilling out reading, socialising with friends and heat. I live in the UK so it’s hardly sunbathing weather let alone being warm. I am also lucky that my friend works for Tui so I do like to spend my allowed holiday seeing her and catching the rays. This year will be a little different. 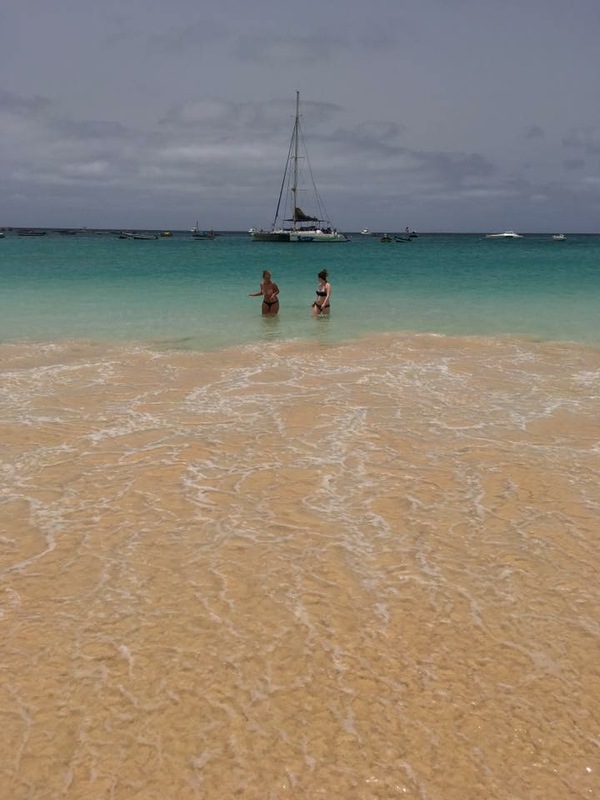 We will stay positive but I doubt the weather in the UK will be as hot as Cape Verde as I am escaping to Norfolk next month for a break. Fingers crossed it will be sunny and warm. I also have had experiences with heat and acupuncture and physio. If you have any questions on these please let me know. I would be happy to help. How to use heat on a daily basis? You’re doing great. Stay positive! Thanks for sharing ♥️ ♥️ By any chance you are interested on doing collaborations, you can check out the collaborations portal of Phlanx.com and connect with amazing brands! thank you. Sure I will check it out.